Final cleaning of the kitchenette by tenants. Holiday resort tax. Linen/towels available (beds are ready-made upon arrival). Change of towels, € 10 per person. Deposit € 400 (Visacard, Mastercard, French cheque's). Cot/​High chair/​Changing pad only within the maximum occupancy, free of charge (on request). Pet 1 pet allowed, € 65 per stay (please advise prior to arrival; additional animals on request only). Indoor swimming pool (shared use): 13.0 x 7.0 m.
The apartment is described as good value for money. The apartment has a swimming pool and is located in Tignes. The nearest airport is 133km away. 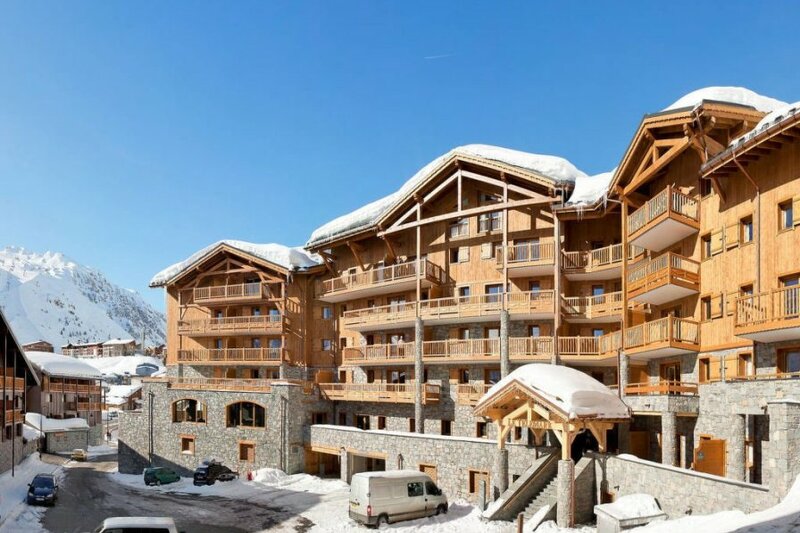 It is set in a very convenient location, just 10 metres away from the skiing sport facility and only 250 metres away from the city center.